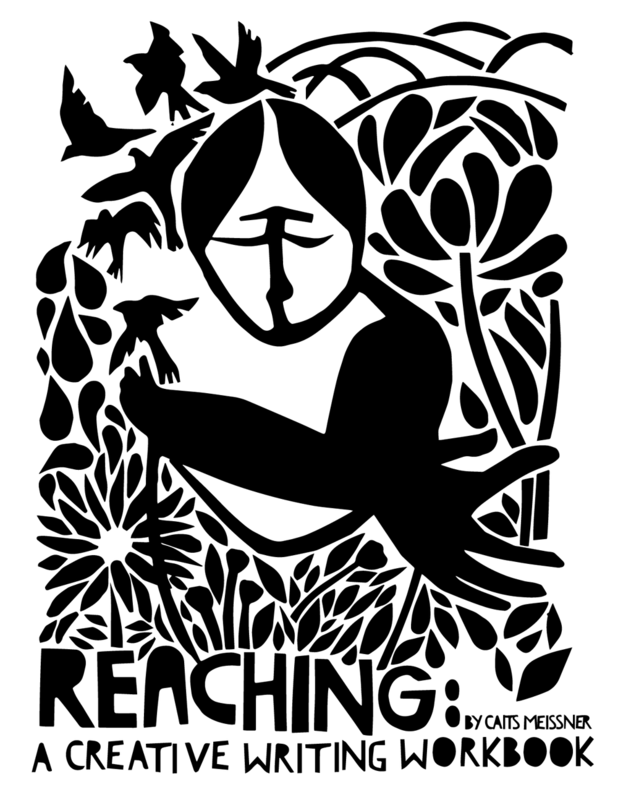 Reaching: A Creative Writing Workbook was originally created as a part of The Humans That We Are Prison Poetry Tour, an effort that leveraged the publication of my own poetry book to bring free writing workshops and collaborative readings to prisons, jails and reentry programs in every town I gave a public reading. Every space I visited with will receive a physical classroom set of the book for absolutely free. Click here to access free workbook.